This Black Kaleidoscope Holographic Spandex is a beautiful shattered glass foil fabric that creates a magical hologram sparkle. 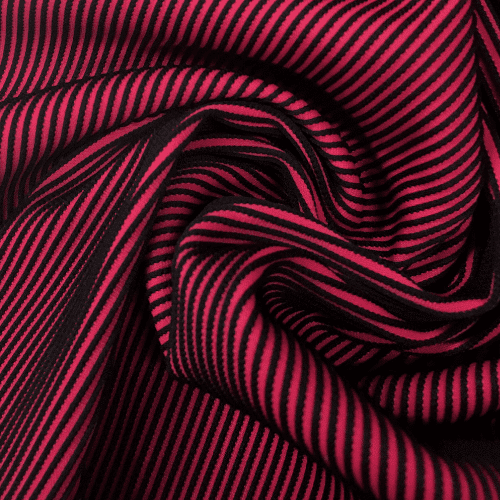 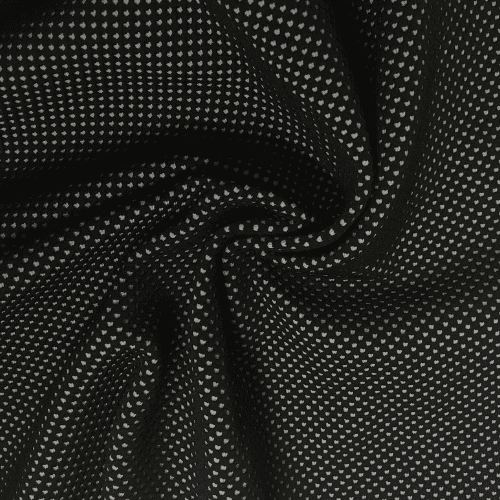 This stretch fabric is guaranteed to wow every time. 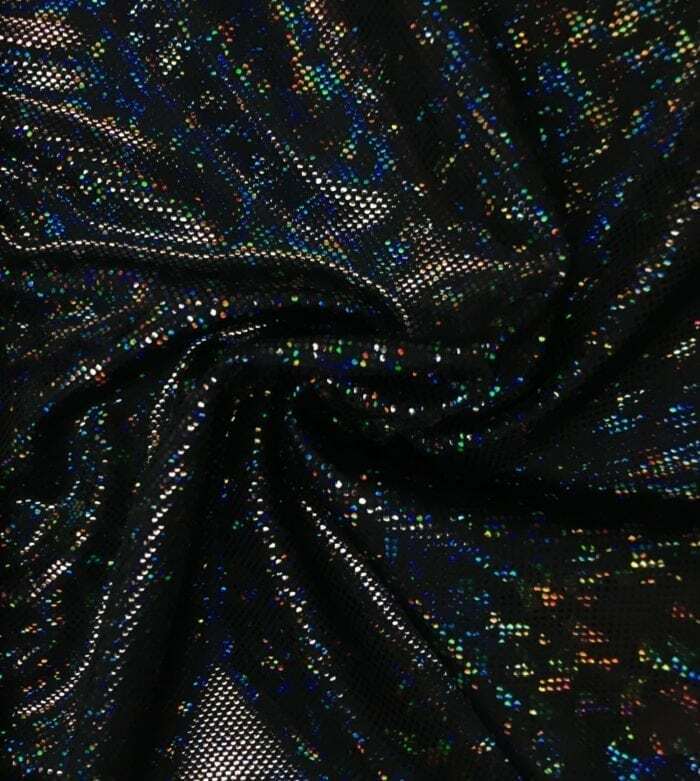 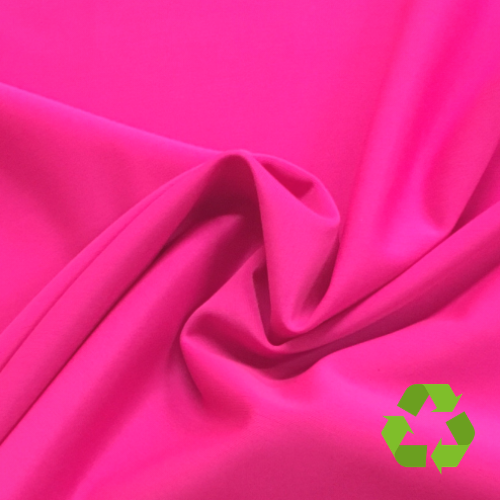 The perfect material for costumes, dancewear, and gymnastics! 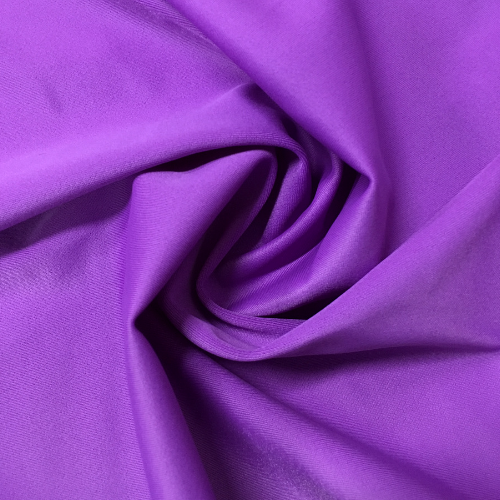 Call us now at 844-827-4206 to order!